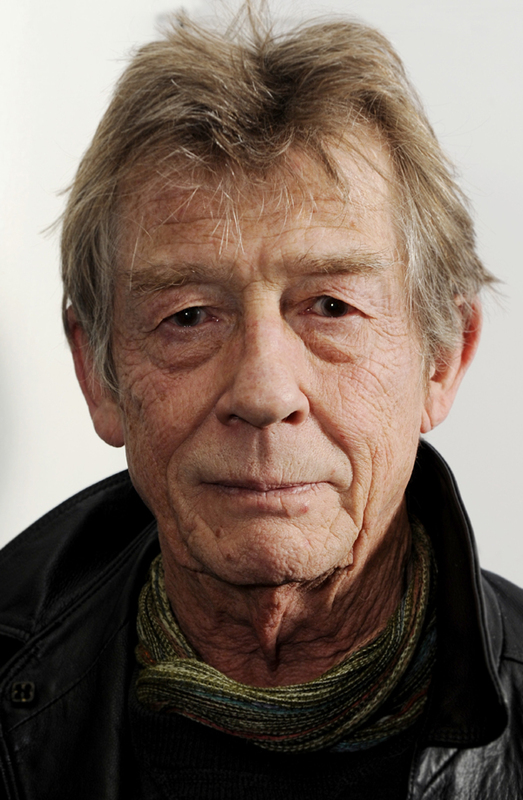 John Hurt is a veteran performer who has been acting for over three decades. Major credits on his resume include Alien, Heavens Gate and even Spaceballs. His more recent efforts are Hellboy, The Skeleton Key, and V for Vendetta.